This well maintained tudor 3 level, 6 Bedroom, 4 Bath home is located in Ft Washington MD. Features include: sunken living and dining room, family room, laundry, sitting room, 2 fireplaces, fully finished basement, hardwood floors, attached garage, ceiling fans, central air conditioning and more ! Close to National Harbor, and more ! 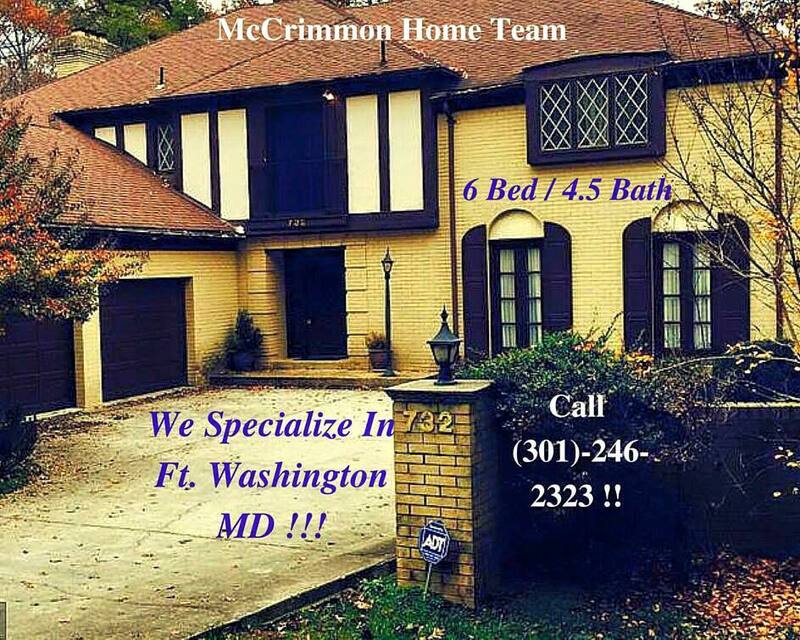 We Specialize In Ft Washington MD Homes Sales !! !